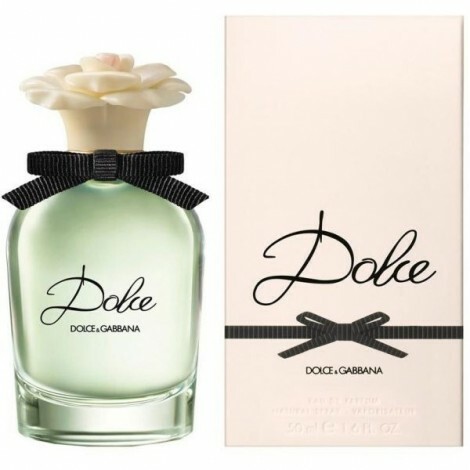 The style Moghul and trendsetting house of Dolce Gabbana introduces a new fragrance called DOLCE For Women. This fragrance was released at the start of the year 2014. This fragrance was inspired by and dedicated to the deeply emotional and sensual journey through Sicily, the origin and inspiration of this exquisite fashion brand. It is purely floral and is described to be a gentle, soft and feminine scent of white flowers. The fragrance graced the shelves in a divine looking transparent glass bottle with a beautifully designed off white flower for the stopper. A black ribbon is tied around the neck of the flacon which contains the light green colored liquid. The perfume is available in a quantity of 75ml in the eau de parfum concentration. The top notes of the fragrance start with citrusy, light, slightly bitter notes of neroli leaf combined with sweet and luscious accords of papaya flower. The heart of the fragrance is composed of a beautiful bouquet of white flowers including fruity and nectarine white amaryllis, heady narcissus and aqueous white water lily. 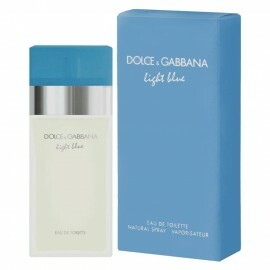 The base is a soft and lingering cloud of cashmere and musk.